In this episode of “Fast Casual Nation,” brought to you in part by Simplot Harvest Fresh Avocados, host Paul Barron heads to Seattle, joining Roz and Kamala to learn how Ma Kai is upscaling fast casual in terms of food, service and ambiance; how the pair overcame challenges of being early adopters in the local food truck scene; why they chose to offer alcohol at this location; and, of course, to give viewers a taste of Ma Kai’s blended menu (kimchi quesadillas! street tacos! oh my!). 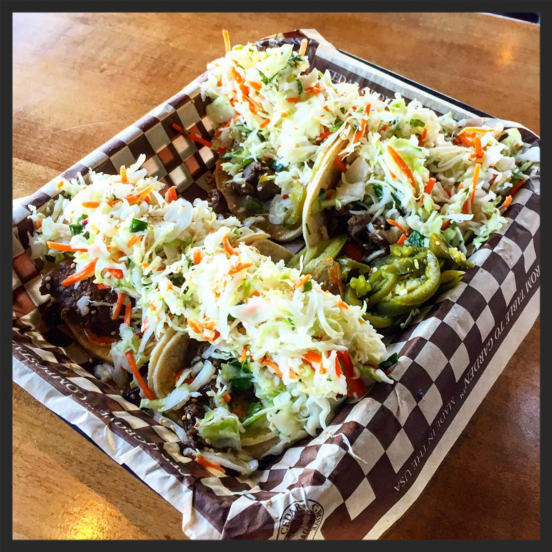 Marination Ma Kai is a Hawaiian-Korean fusion fast casual inspired by Roy Choi’s famous L.A. food truck, Kogi. But don’t get it twisted: while both menus are inventive, Marination Ma Kai is certainly doing its own thing. And while the Marination brand does include a food truck, it’s also got some brick-and-mortar locations, the first of which came into fruition about a year and a half after the food truck opened. "A Hawaiian-Korean blend of food is definitely our mark, it's our angle on the whole thing, and it's how we distinguish Marination culinarily from a lot of other Asian fusion places that are out there," says Roz Edison, one of Marination's CEOs and co-founders. The idea of starting a concept that mimicked Choi’s high-quality take on street food was sparked from a conversation at dinner (naturally). Turns out, there was a need for food trucks in Seattle dishing out this fare. At the time, food trucks were very new, so the competition was not nearly as saturated as it is today. That initial dinner conversation took place in February, and by June, Roz Edison and Kamala Saxton, Marination’s CEOs and co-founders, opened the food truck.